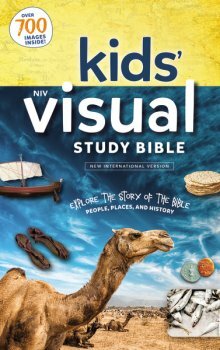 NIV Kids' Visual Study Bible, Hardcover, Full Color Interior Explore the Story of the Bible—People, Places, and History is a brand new study bible published by Zondervan. Unlike other bibles published for kids- this bible actually includes full color graphics, diagram, illustrations and photos to accompany the bible text. Each page includes side bars featuring simplified study notes on selected verses and bible concepts. Most bibles for kids on the market may advertise that they are kids' bibles. In reality they are nothing more than the standard basic bible text in small font with colorful color and maybe a few pages of colorful inserts. I feel like those themed bible are nothing more than standard pew bibles with a kids' cover. This bible is completely different and true to the title it helps the young reader explore the bible. I feel this bible is suitable for kids even up to teenaged years as the study features are flexible and adaptable to appeal to older children. Younger readers will need guidance with this bible as it is the complete NIV text and the standard sized font is small. I'd even say that anyone new to the bible will find this as a suitable bible. If it were not for the cover with the word "Kids" in bold, that all ages would find this to be a great bible. Personally I feel they should remove the word "Kids'" from the title and rename this bible "The NIV Visual Bible" to reflect its versatility. rather than to exclude older adolescent readers or adults. 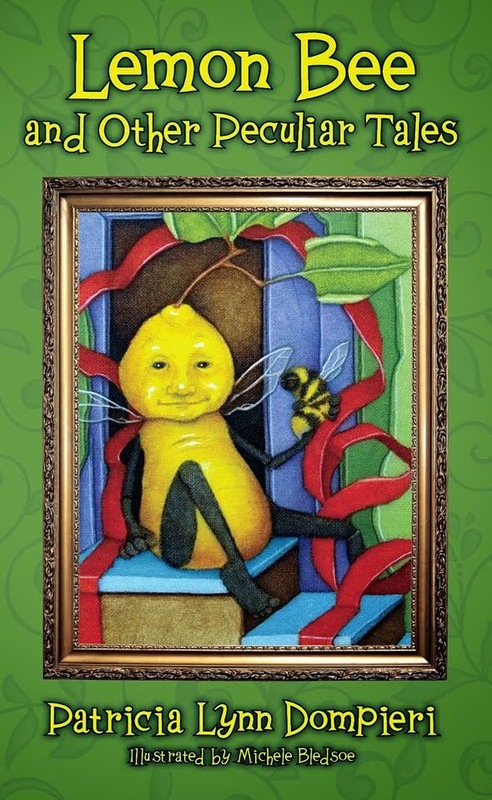 This is the best kids study bible I have seen in a long time. It's format is similar to the NIV Quest bible which is marketed to adult readers with the study helps and notes delegated to the color blocked side bars distinct from the main text. As a blogger for booklook I received a copy of this bible for the purpose of writing this review.